The people who run micro, small and medium enterprises (MSMEs) almost always run short funds. So some extra cash that could be generated by better management of their cash flow, seems always a welcome sign. The question here is how the MSME owners should manage their cash flows so that they could have some freedom to use a bit of an extra funds to grow their business faster. According to fund industry officials and finance professionals, if MSME owners or the people who manage the cash in these enterprises put their surplus cash in Liquid Funds, rather than in current accounts as most of them do, they can always generate some extra cash. Current accounts are bank accounts that most business houses use for their day-to-day cash requirement. These accounts do not earn any interest for account holders. In comparison, Liquid Funds are mutual fund schemes that invest in treasury bills and highly rated corporate papers and these products are suitable for parking cash for up to 90 days. Some people, however, use these funds for parking funds for much longer also because of the relatively higher safety these funds offer and also due to higher liquidity. Liquid Funds typically pay some rate of return which is linked to the short term rate of interest in the economy. To use Liquid Funds for better cash management, the person managing the finances at an MSME should put in some extra efforts to learn the tricks of the trade. Say if an MSME is witnesses inflow of funds in the first half of the month and most of the outflows are scheduled for the second half, then the company can park the surplus amount in a Liquid Fund for say 10-15 days, said a finance professional. Even if the yearly cash flow of an MSME is about Rs 5-10-15 crore, by investing in Liquid Funds the company can generate some extra Rs 50,000-Rs 1 lakh per year. For a small business, this extra money could be used to pay the salary of a couple of its employees for a month or so, the professional said. The fact, however, is that most MSMEs don’t invest in Liquid Funds to generate that extra cash. 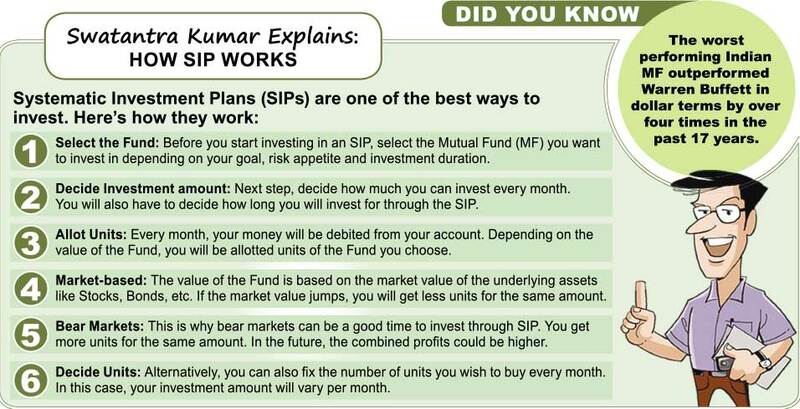 The reason for this is their lack of knowledge about the availability of such a mutual fund product. Another reason is since the inflows are not very spectacular on a monthly basis, most SMEs do not bother to invest through this route. However, when one adds up all these monthly flows, the aggregate yearly inflow looks better, industry professionals say. Most MSME owners should, at least on a trial basis, invest in Liquid Funds and experience for themselves if it works for their business, a fund house official said.